The imaginary you have always dreamt of is now accessible in Burooj Residence, apartment for sale overlooking the city and has 2 bedrooms, facilitated with life substantial services and ambiences. 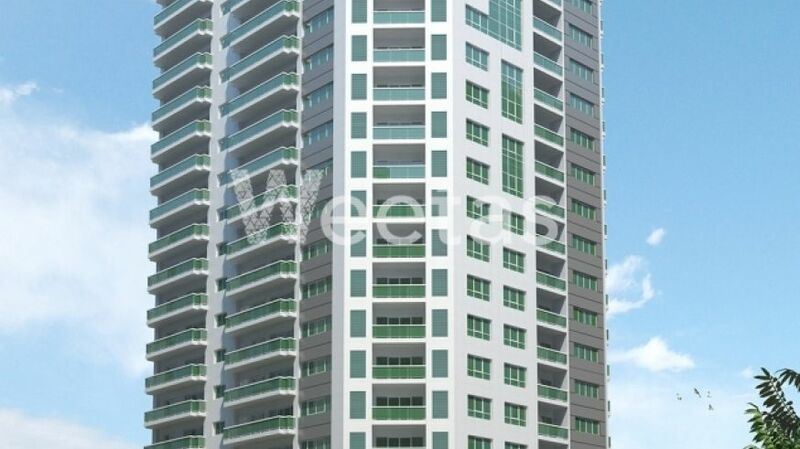 The apartment total space is 134.7 square meters and at a value of 95.117 BHD. Burooj Residence offers a distinctive set of services from beyond imagination for customers’ satisfaction. 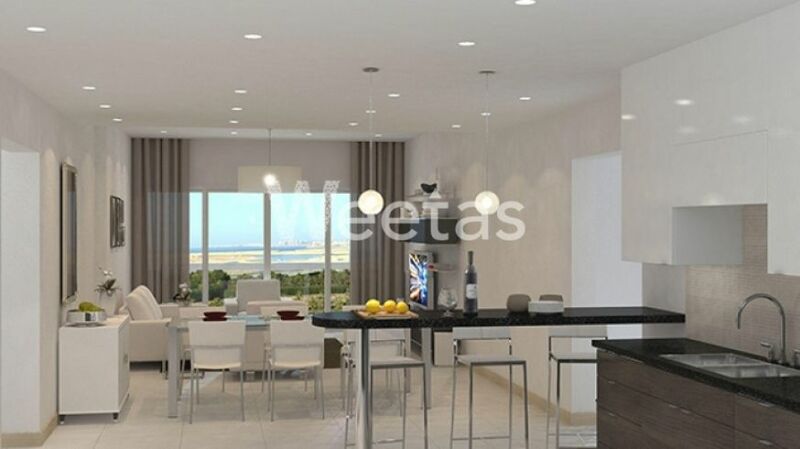 This property costs 3.0% more than the average 2 Bedrooms Apartments in Amwaj Island area.